Star Wars: Episode VIII is the middle film in the new sequel trilogy, and because of that, everyone expects it to be dark like The Empire Strikes Back. Some of its actors have even made that comparison. But director Rian Johnson has another idea. “I want it to be a blast and to be funny and to be a ride the way The Force Awakens and the original Star Wars movies were,” Johnson told USA Today. 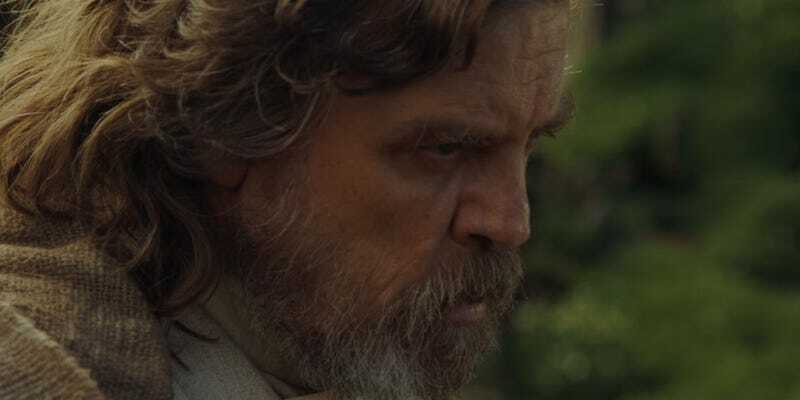 Now, in a shocking revelation, The Empire Strikes Back is actually one of the original Star Wars films Johnson is referring to, which means Episode VIII may also have its darker moments. After all, The Force Awakens killed off one of the most beloved characters of all time and is still considered “fun.” So if you’re hoping for something with a little more meat on its bones, I wouldn’t take him too literally. There will certainly be excitement—but there’s definitely more that he’s not saying. Read more at the below link. Episode VIII is 11 months away.